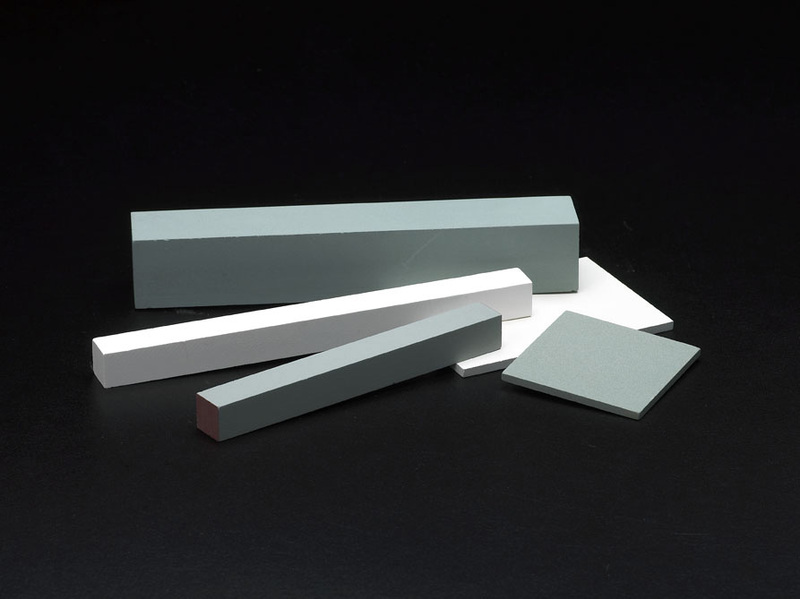 Typically made with a vitrified bond or a metal (sintered) bond, these products extend the useful lives of dicing blades by freeing the abrasive particles. Common abrasives include silicon carbide and alumina oxide. Boards and sticks are available in a wide range of sizes and shapes, and can be customized for your application. Contact Us for information about dressing boards designed for your application.